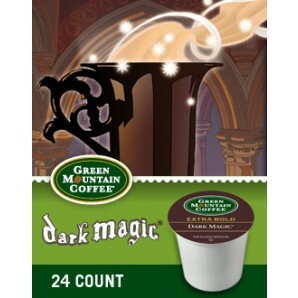 Green Mountain Dark Magic Keurig Kcup coffee– $11.99 per box of 24! Dark Magic Extra Bold exudes spellbinding complexity, crafted for sweet and intense espresso. 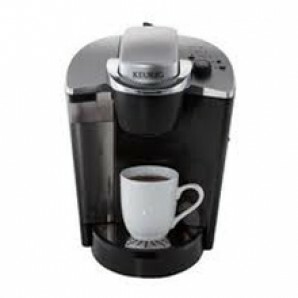 Diedrich French Roast Keurig Kcup coffee- $9.99 per box of 24! This Kcup boasts a creamy body with hints of spice. A hearty medium roast coffee with a satisfying finish.